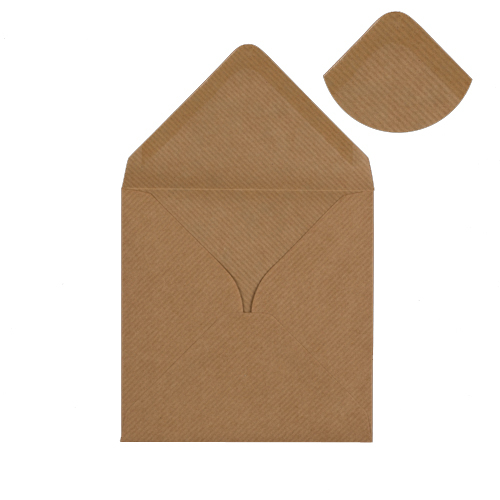 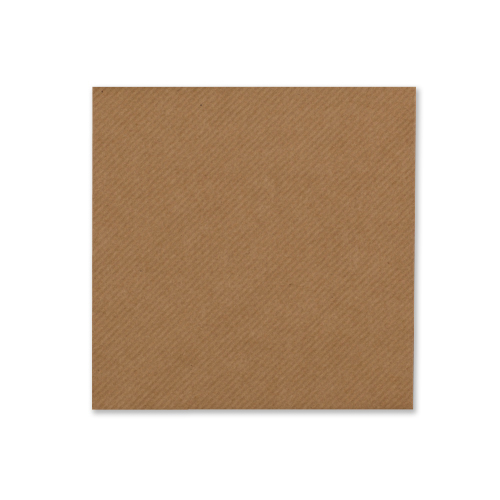 This very high quality Ribbed Kraft 100 gsm Square Envelope is a UK made product. 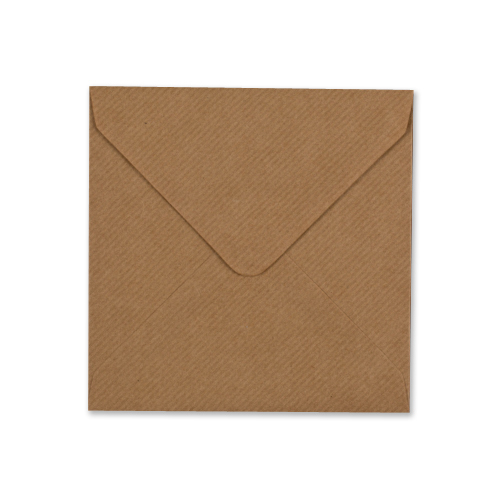 This textured envelope was added to our range in 2009. 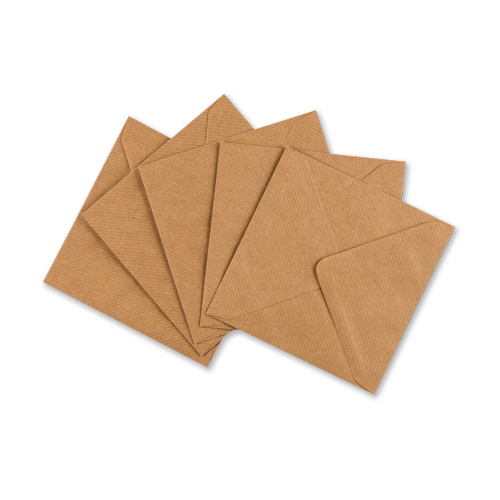 It has become a more and more popular choice.